What is the Honda Insight? Environmentally conscious drivers from Lynn to Newburyport looking for a new option in the hybrid vehicle segment will definitely want to explore the new Honda Insight. This is the latest version of the Honda hybrid, which has returned to the market after a five-year absence. Hybrid vehicles are known for their excellent fuel efficiency, and the Insight is no different. This hybrid delivers an EPA-estimated 55 mpg/city**, 49 mpg/highway**, and 52 mpg/combined**. 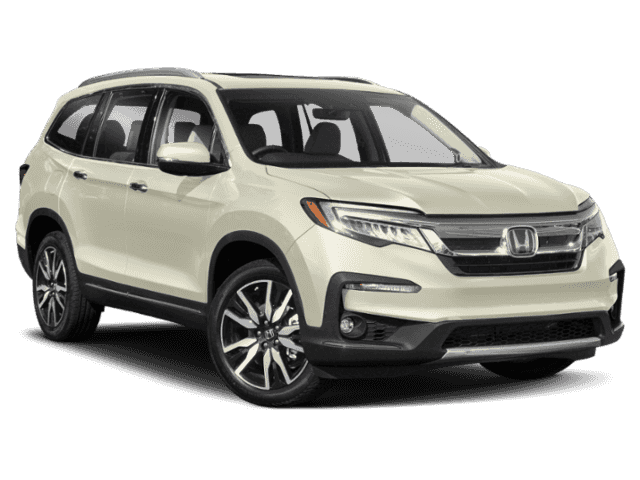 It comes in three available trim levels, the base LX, the EX, and the top-of-the-line Touring. 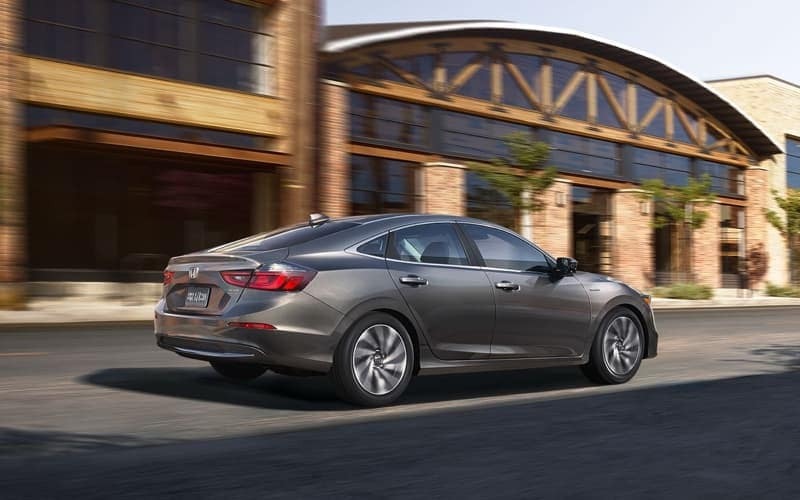 The Honda Insight base trim starts at $22,830 MSRP* and is powered by a 107-hp, 1.5L I-4 engine, as well as an electric motor. It has standard front-wheel drive. At lower speeds, the Insight can go for up to one mile without using the gasoline engine, and this hybrid has an EV mode that prioritizes engine-off performance. Inside, the base trim offers cloth upholstery, and the higher trim upgrades to leather. The base model features standard steering-wheel-mounted audio controls, voice-activated radio, folding rear seats, covered cargo area, to name a few. THe Honda Insight joins the family of Honda hybrids, which includes the Honda Clarity and Honda Accord Hybrid. 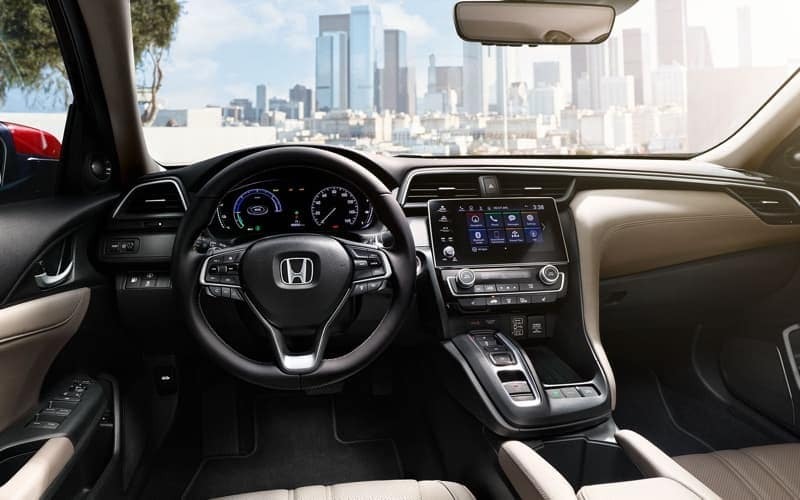 To learn more about the Honda Insight, contact us, schedule a test drive online, or simply visit our showroom in Danvers. 0 comment(s) so far on What is the Honda Insight?